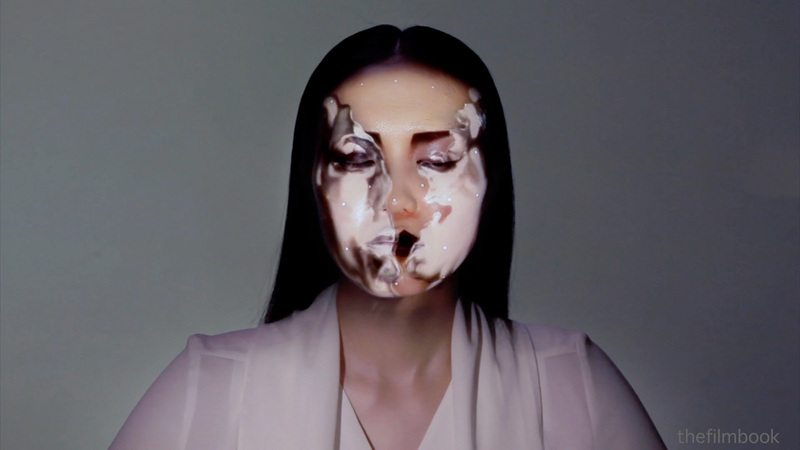 The video from Project Otome demonstrates the scanning of a model’s face, then a live projection of video of different make-up styles on the face, as well as weirder CGI renderings. The technical accomplishment is the ability to match the video to the face as it moves in real-time. 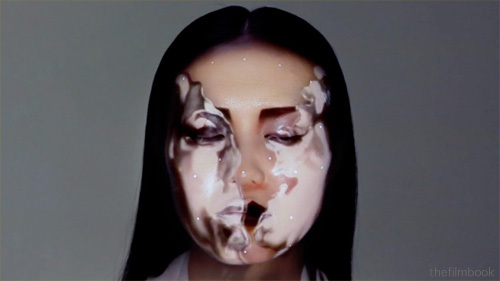 Otome is a collaboration between Japanese media artist Nobumichi Asai, makeup artist Hiroto Kuwahara & French digital image engineer Paul Lacroix. The effect is stunning and brings to mind one of my favorite works of my friend Michael Naimark, Displacements, where he painted a room white, then rotated a film projector in its center that “painted” the white furniture and walls with colored images of themselves.